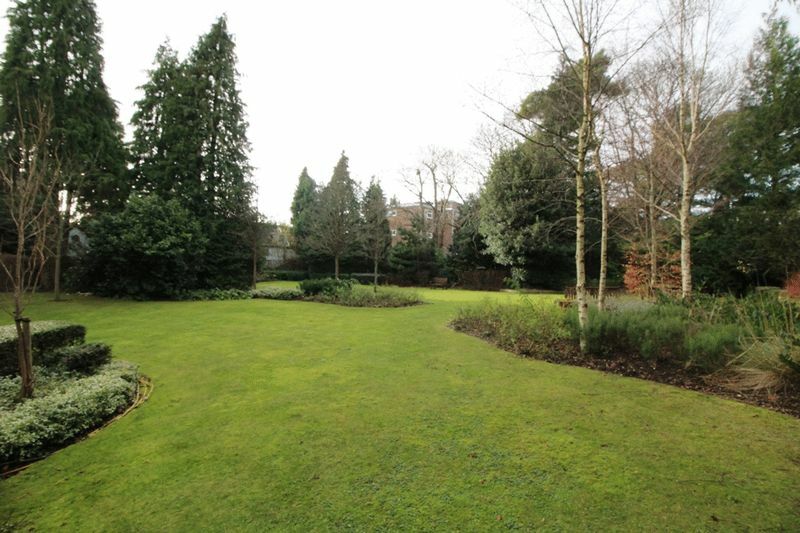 SOLD BY ALBURY & HALL. 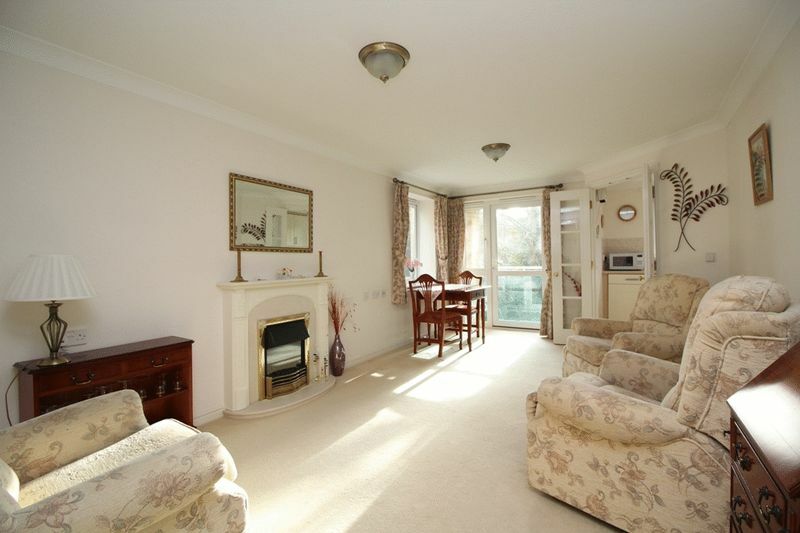 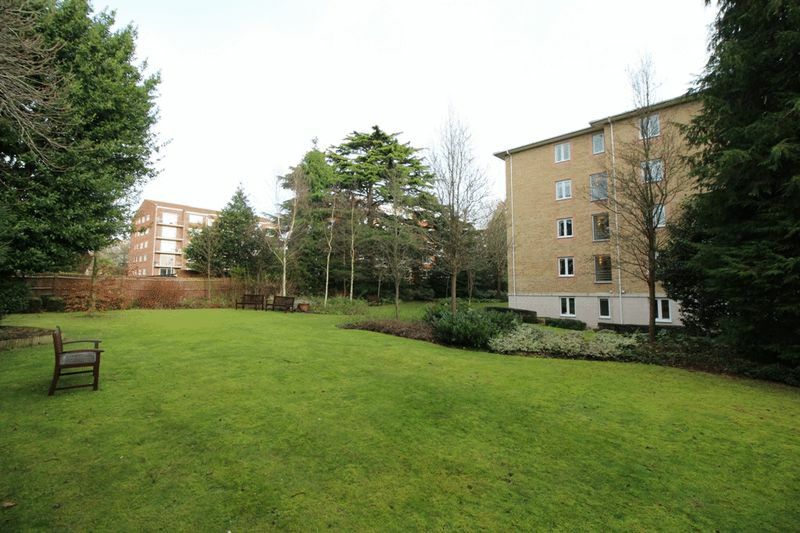 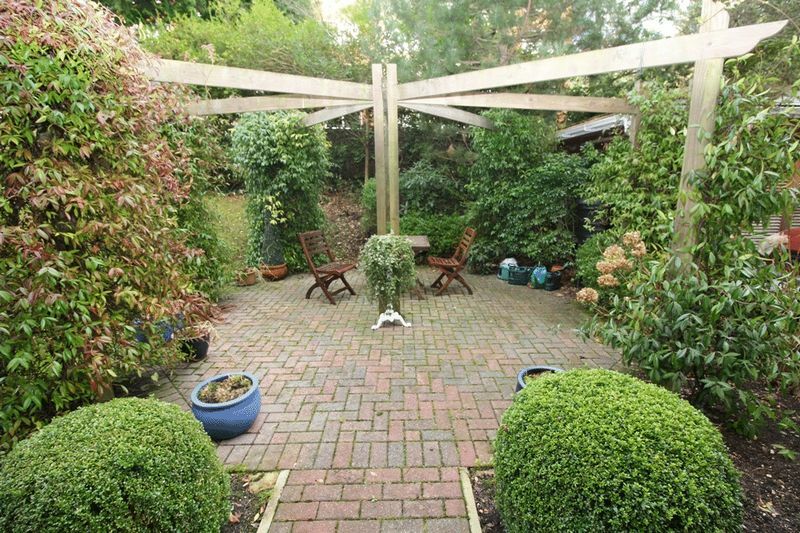 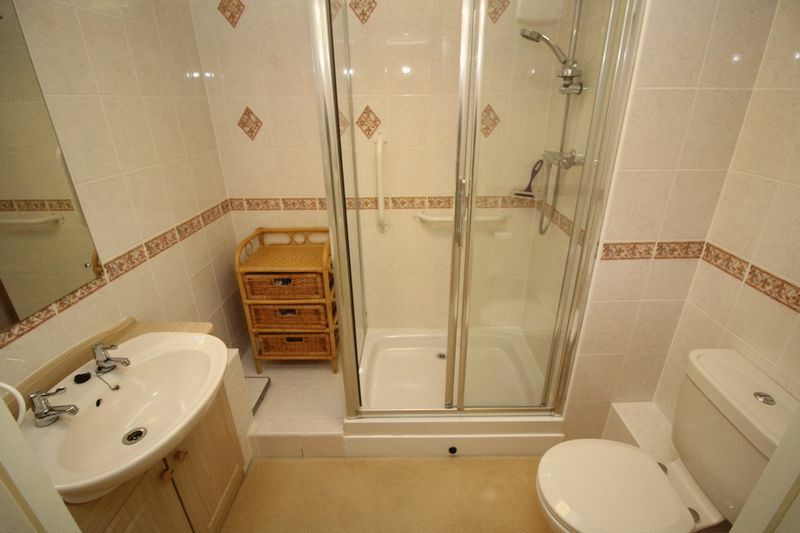 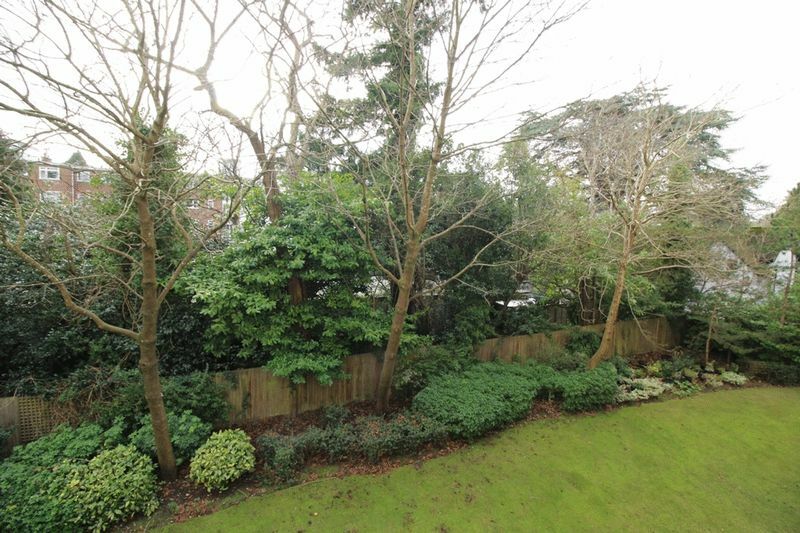 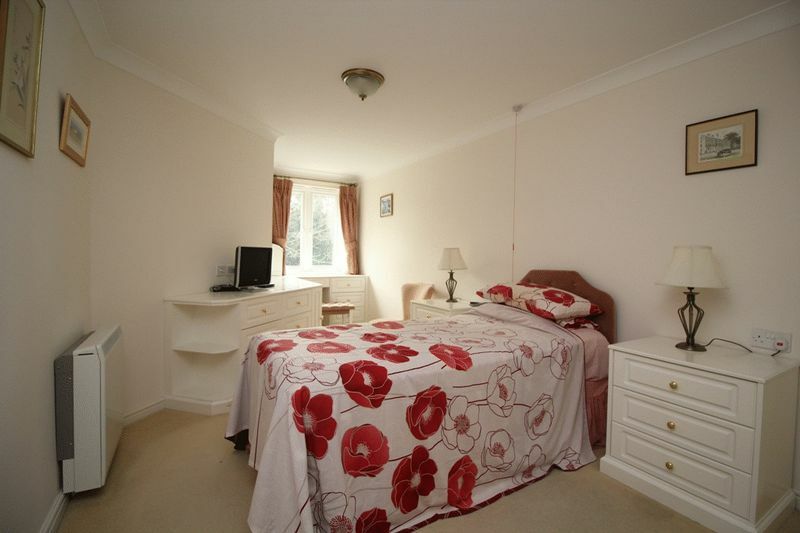 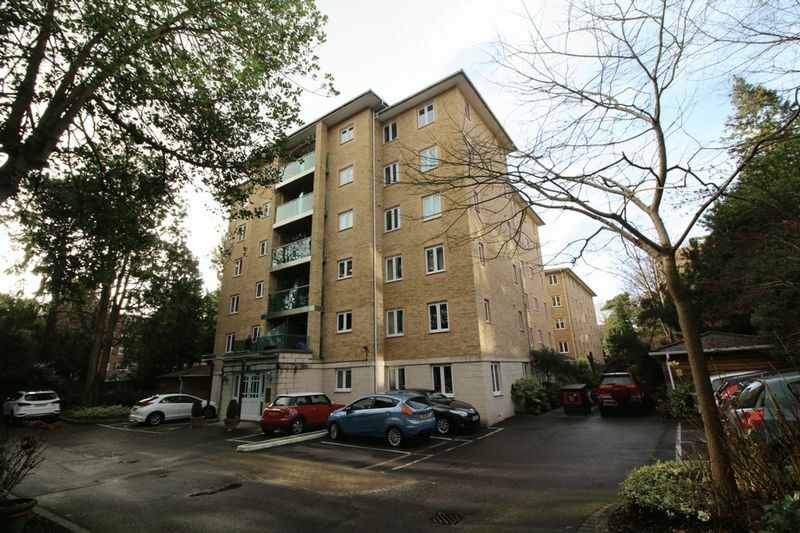 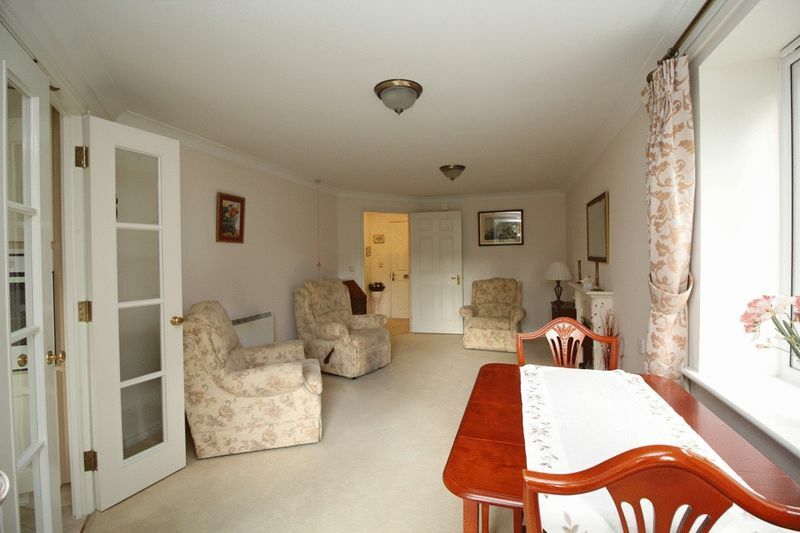 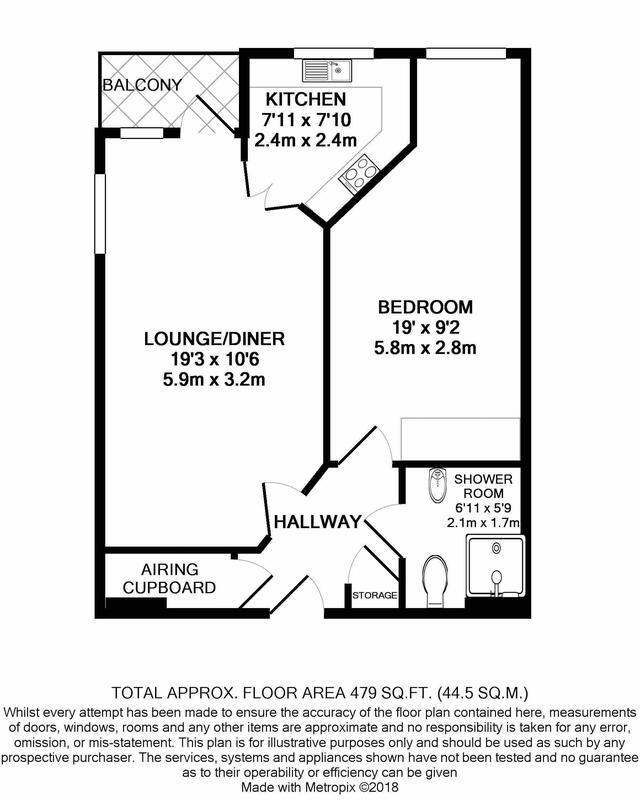 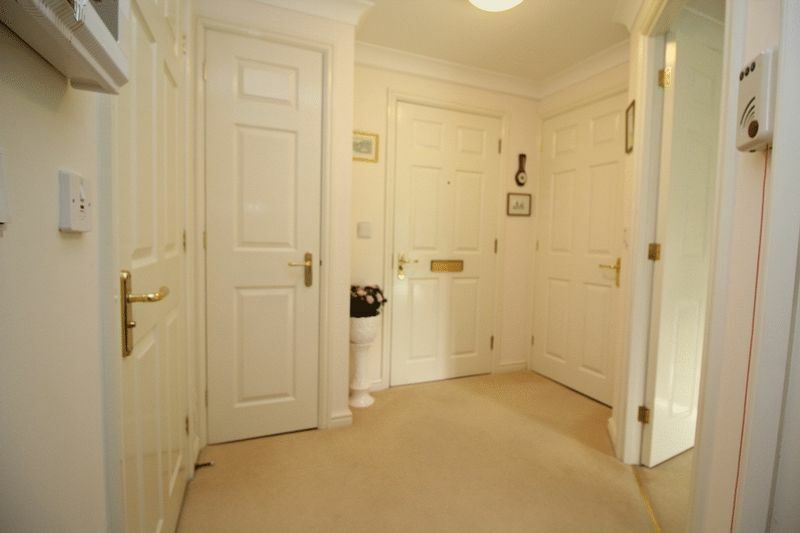 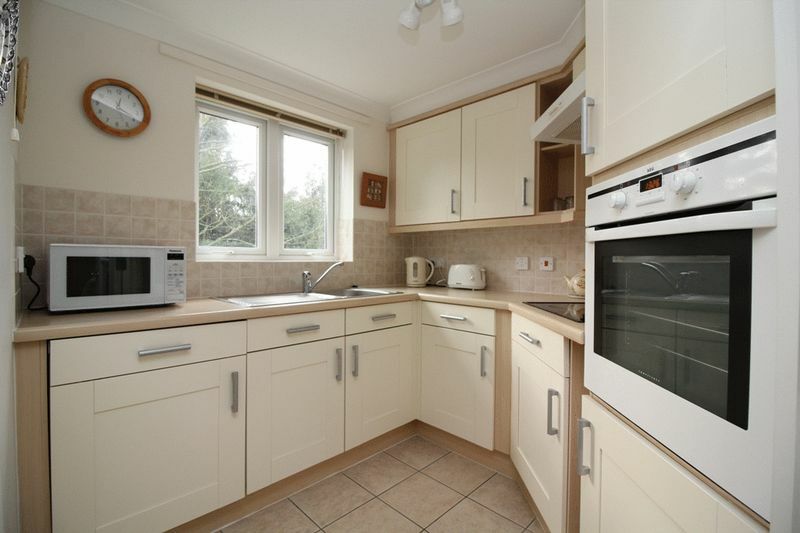 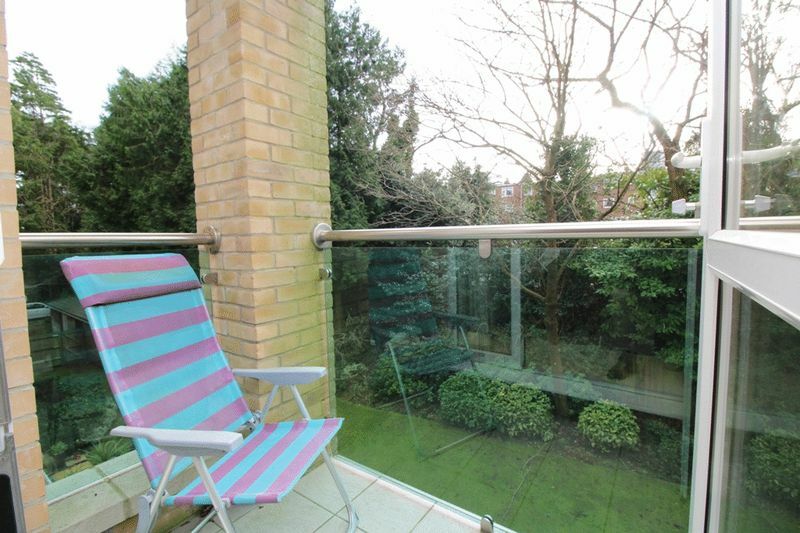 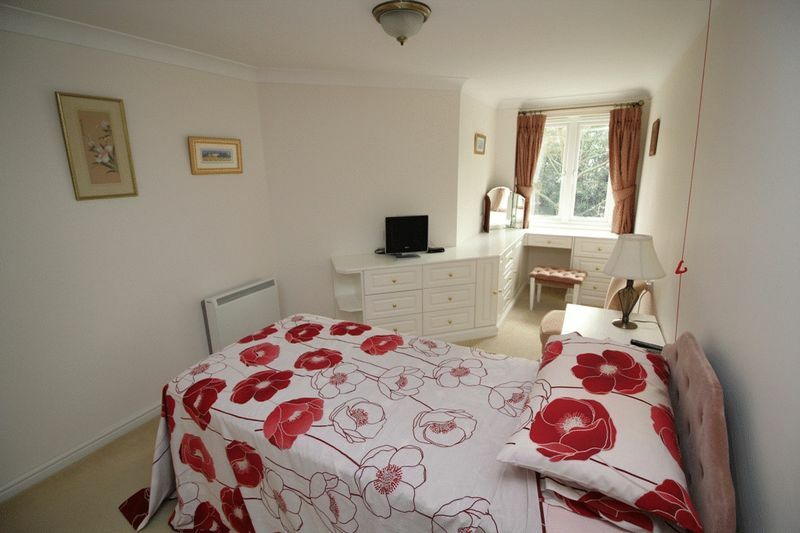 A one bedroom retirement apartment with its own south facing balcony. 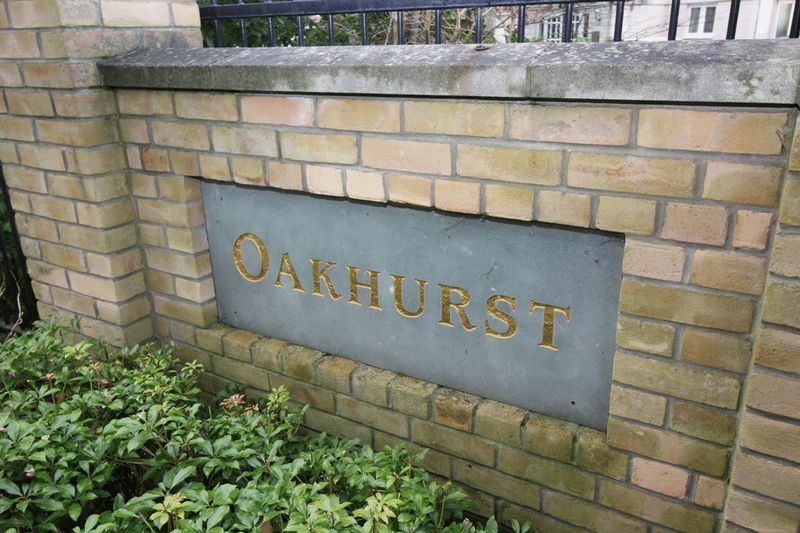 Located within easy reach of Westbourne village & a host of features within the development viewing is a must to fully appreciate.